to reveal that image by how we live and relate. 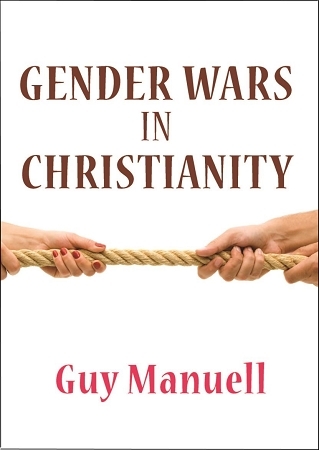 Manuell’s book on Gender Wars provides that voice. His thorough dependence on Scripture issues a call the church must heed. -- Dr Larry Crabb, Founder of New Way Ministries and best-selling author of Finding God. -- Robert S. Smith, Lecturer in Theology and Ethics, Sydney Missionary & Bible College. -- Richard Wheeler, Fellow & Council Member, Sydney College of Divinity. with submission vis-à-vis inferiority and Jesus’ sonship being from eternity and not from creation. always obvious to the reader.